In the silence of the river mouth, into which the mighty Po runs before rushing into the sea, boat trips can be organized for you or for your party of friends to suit your own personal requirement. 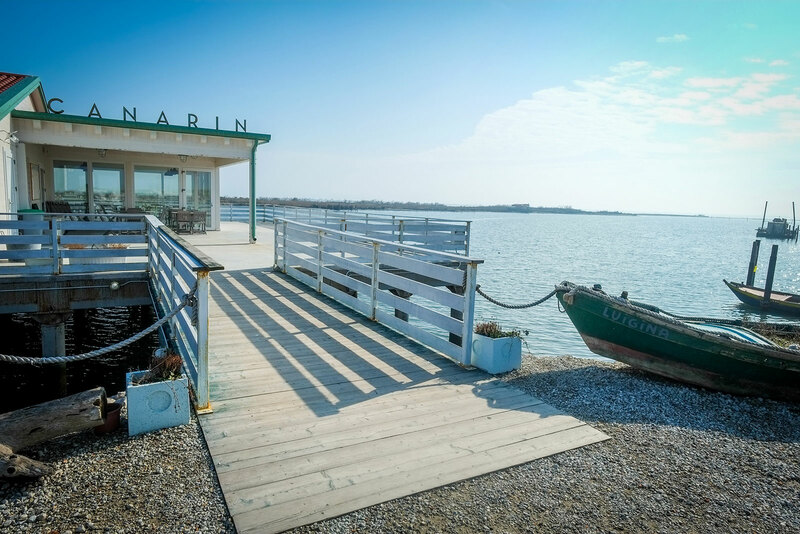 Contact the restaurant Canarin and ask at once for further information, we shall be happy to provide you with the best and most suggestive itineraries to follow in either small boats or in motorboats or in canoes, in cooperation with the best local tourist operators. 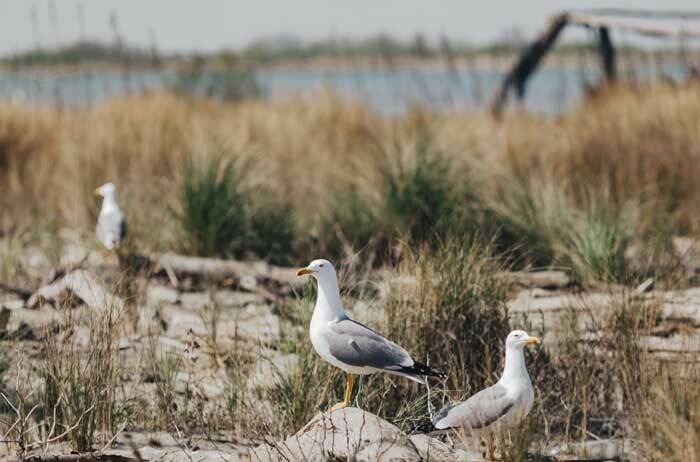 Among the many itineraries to choose from, there is the one that runs along the Po of Maistra and the golena (flood plain) di Ca’ Pisani which is the ideal branch of the Po for lovers of bird-watching. Here one may observe the many typical local birds, such as the kingfisher, the European bee-eater and all the family of the herons. Something you must visit is the island symbol of the Po Delta: Scano Boa, which is reachable only by boat. Passing through floodplains, lagoons one comes to the most famous sand bank which, thanks to its wild and uncontaminated beauty, has always attracted so many eager tourists as well as professional cinema and TV operators. Here, besides the many kinds of birdlife, one may admire the “casoni”, the typical peasant’s hut, built of marshy reeds, now the last of the typical refuges built by the local fishermen and hunters. Something else not to be missed is the itinerary that leads to the great main mouth of the River Po: a thorough journey to enable one to understand and admire the activity of this great river. 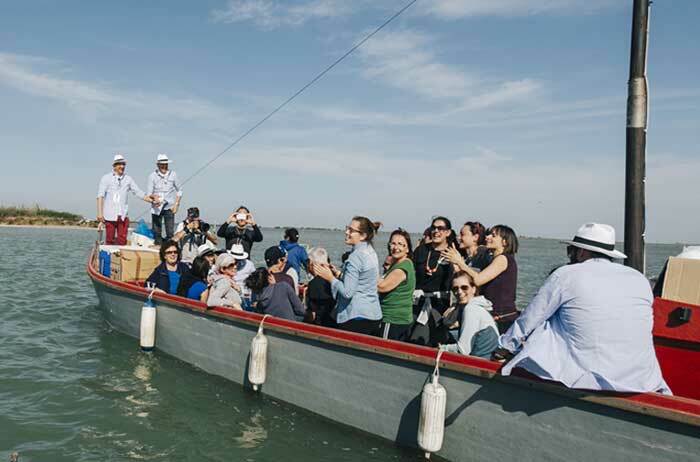 It can be reached, first by sailing around Isola della Batteria that presents the highest concentration of herons and ducks in the whole territory, then by navigating past the Punta Maistra lighthouse, at one time the highest observation point of the whole Delta. Among the man-made water gardens for the cultivation of clams, you may decide to visit the Caleri Lagoon, rich in biodiversity and where one may spot egrets, sea woodcocks and halophilic plants. And it doesn’t end here! If you wants to get to see everything and enjoy the Po Delta as much as possible, there is nothing better than a canoe to take you to the farthest reaches of this vast territory. “ Our” is truly an irresistible destination, rich in places that have attracted not only eager nature photographers and bird-watchers but also directors of the neorealist cinema such as Pupi Avati, Carlo Mazzacurati, Rossellini, Visconti and many more . 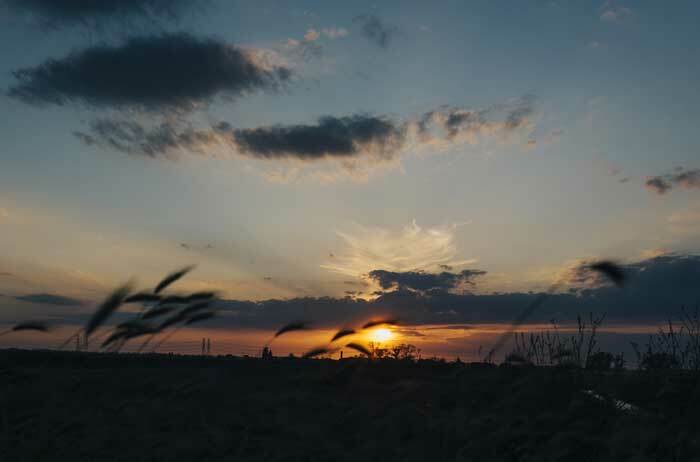 Remember that the Po Delta Park is a Unesco MAB Reserve and is therefore a set of ecosystems rich in beauty, colour and emotions to be discovered and enjoyed.